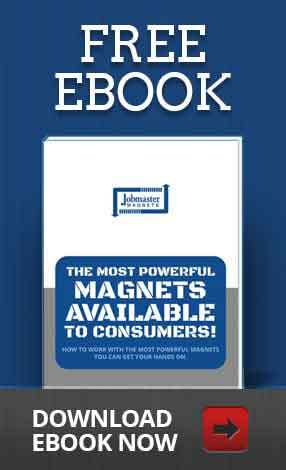 If you know how to measure the strength of a magnet, you know the value of your investment. Here’s what magnet grades mean in relation to the strength of your magnets. What do these numbers mean, and how does the grade relate to the strength of a magnet? How to magnet grades help me measure the strength of a magnet? 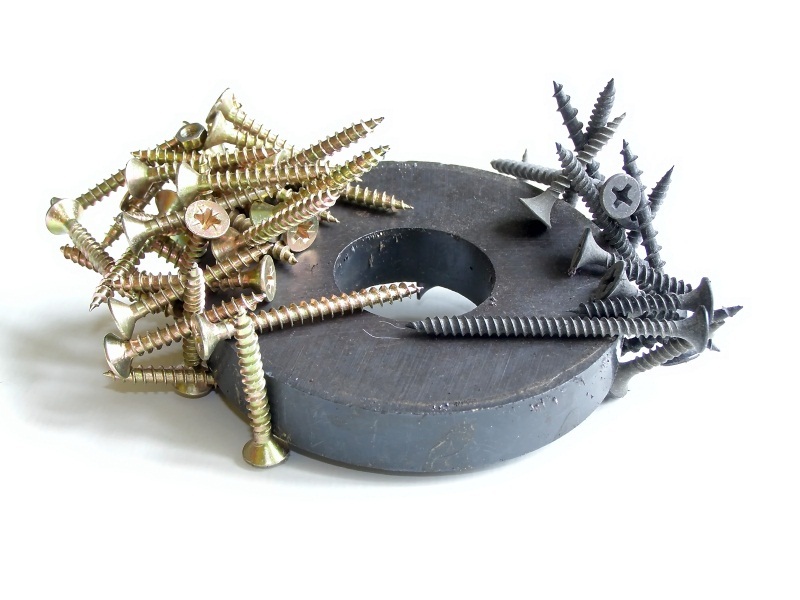 ?A magnet grade is a good measure of the strength of a magnet. In general, higher numbers indicate a stronger magnet. N42 is not as strong as N52, for example. The number comes from the Maximum Energy Product of the magnet material, expressed in MGOe (Mega Gauss Oersteds). The pull force from a magnet varies with the grade, or “N” number. A higher N is stronger. Double the N number and you get about double the pull force. How do you actually measure that? What do you mean by strength? Pull force is one common measure of magnet strength, but the strength of the magnetic field is another. Pull force refers to how much force is required to pull a magnet away from something. You can talk about this in pounds, Newtons, kilograms, or really anything you want. You could talk about it in terms of bricks if you want (but really, that boils down to the three weight measurements we just mentioned). The magnetic field strength is a measurement of, surprise!, the magnetic field’s strength and direction at a particular point near the magnet. Where the measurement is performed. The presence of any other magnets or ferromagnetic materials nearby. ?What grade should I use? The best grade for you depends on your application. 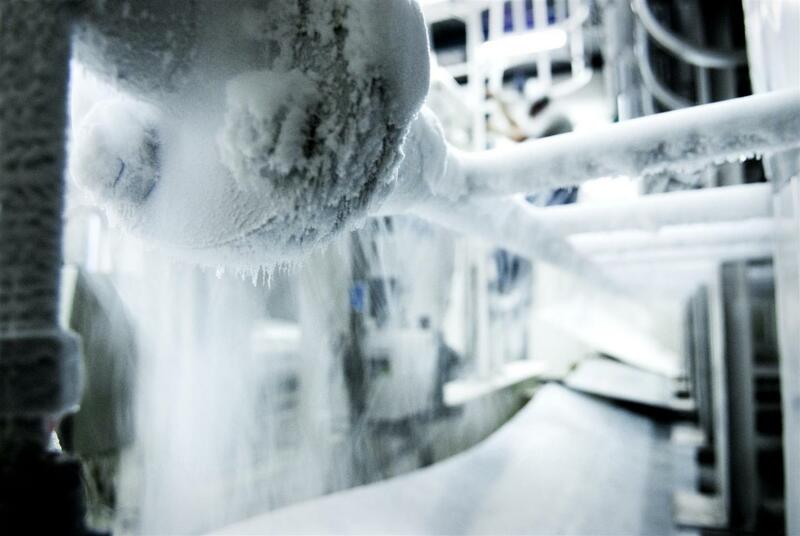 If you need high strength in a tiny package at room temperature, grade N52 is the strongest available. If you want a balance of strength and cost, grade N42 is the sweet spot, with a good balance performance at a range of temperatures for a good price. If you work in moderately elevated temperatures, around 60°C -80°C, N42 magnets might actually be stronger than N52. This is especially true if your magnet shape is very thin. For even higher temperatures, we can recommend a handful of different magnets. 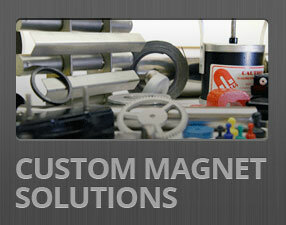 Since we manufacture custom solutions onsite, we can show you exactly how we measure the strength of your magnet and build something perfect for your application. 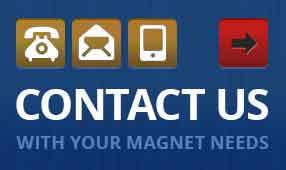 Contact us to talk about your application or take a look at the magnets around our website today.